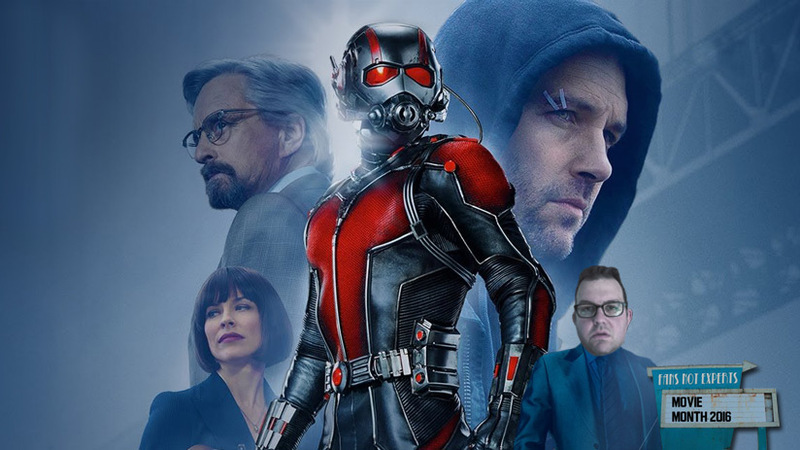 I fell asleep and woke up with just enough time to finish today's movie, 2015's Ant-Man. 2 down. 28 to go.